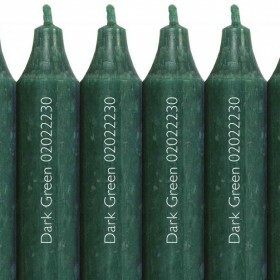 29 colours and come packed in boxes of 12. 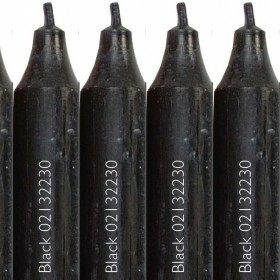 60 hrs (7 x 10cm), 80 hrs (7 x 18cm) and 105 hrs (8 x 15cm). 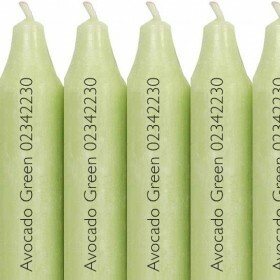 12 Cidex Candles Avocado Green 30 x 22 cm. Burn time approx 12 hours. 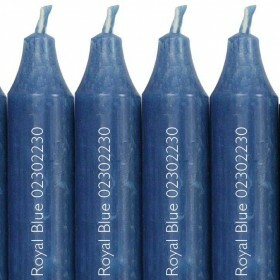 All Cidex candles are made from drip free wax, and burn with a strong flame for approximately 12 hou..
12 Cidex Candles Black 30 x 22 cm. Burn time approx 12 hours. 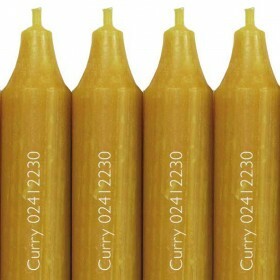 12 Cidex Candles Curry 30 x 22 cm. Burn time approx 12 hours. 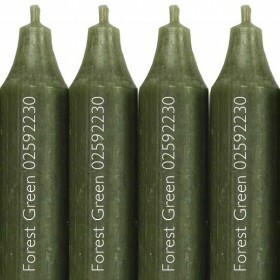 12 Cidex Candles Forest Green 30 x 22 cm. Burn time approx 12 hours. 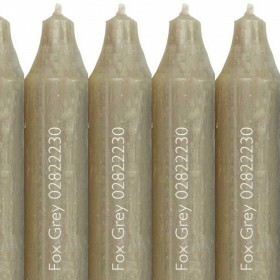 12 Cidex Candles Fox Grey 30 x 22 cm. Burn time approx 12 hours. 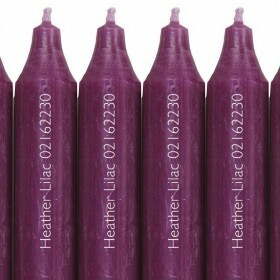 12 Cidex Candles Heather Lilac 30 x 22 cm. Burn time approx 12 hours. 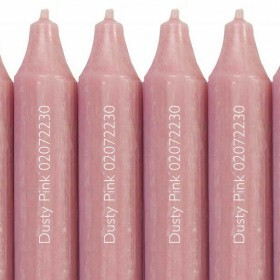 12 Cidex Candles Hot Pink 30 x 22 cm. Burn time approx 12 hours. 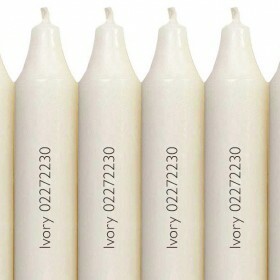 12 Cidex Candles Ivory 30 x 22 cm. Burn time approx 12 hours. 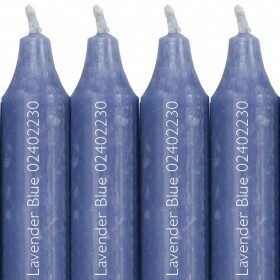 12 Cidex Candles Lavender Blue 30 x 22 cm. Burn time approx 12 hours. 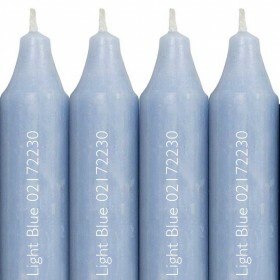 12 Cidex Candles Light Blue 30 x 22 cm. Burn time approx 12 hours. 12 Cidex Candles Light Grey 30 x 22 cm. Burn time approx 12 hours. 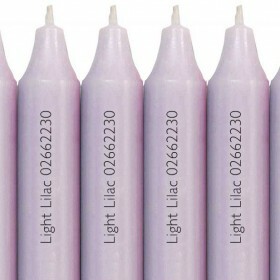 12 Cidex Candles Light Lilac 30 x 22 cm. Burn time approx 12 hours. 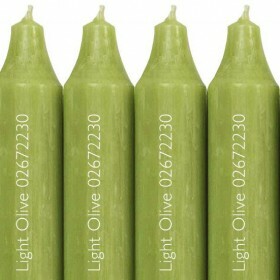 12 Cidex Candles Light Olive 30 x 22 cm. Burn time approx 12 hours.